This strainer with its modern look in satin stainless steel of the range Cozy & Trendy is what you need to help you in the kitchen. It is a very practical container to use and can also be used in a professional kitchen. This strainer is a very robust kitchen equipment. This strainer with its modern look in satin stainless steel of the range Cozy & Trendy is what you need to help you in the kitchen. It is a very practical container to use and can also be used in a professional kitchen. 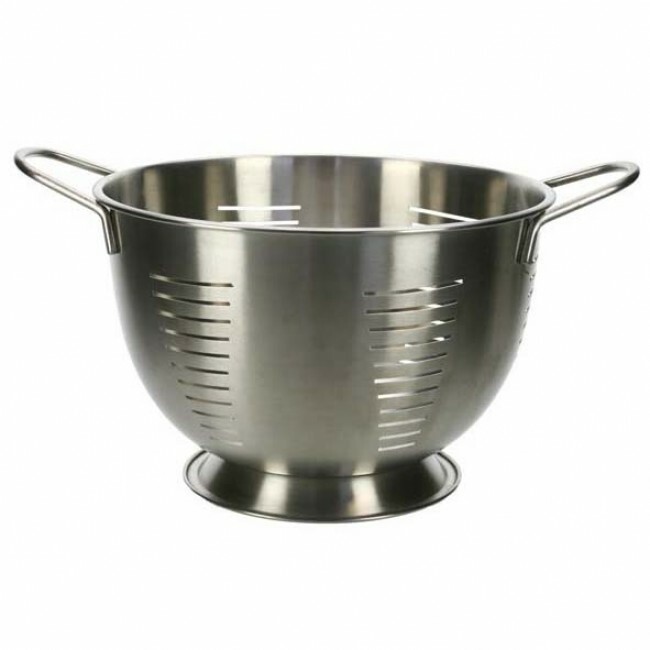 This strainer is a very robust kitchen equipment.